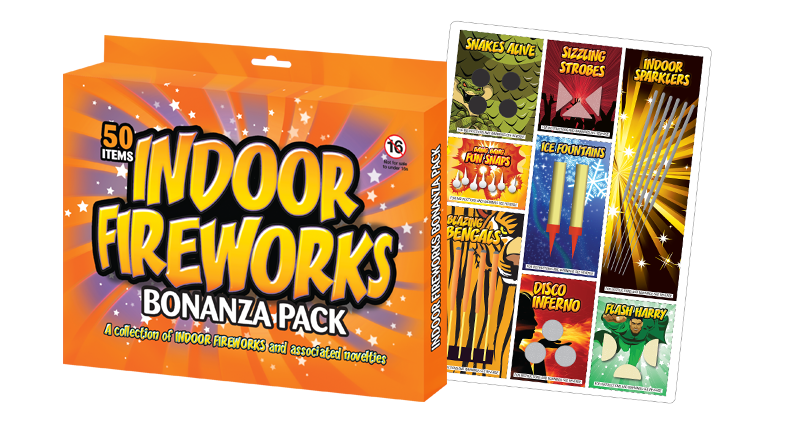 5 x 45cm monster sparklers in a sleeved pack. 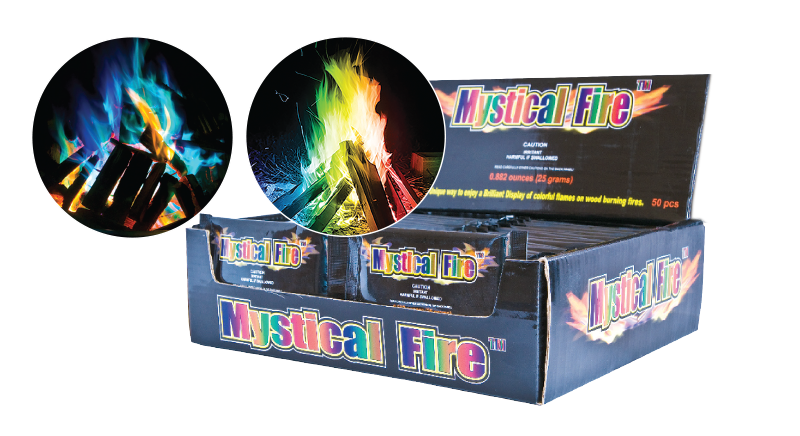 Top quality sparklers, crisp smokeless sparks and sturdy safety handles. For indoor or outdoor use.